When was the last time you were actually EXCITED to get an email? Learn to write using the actual words your customers use. Write letters with a pen. 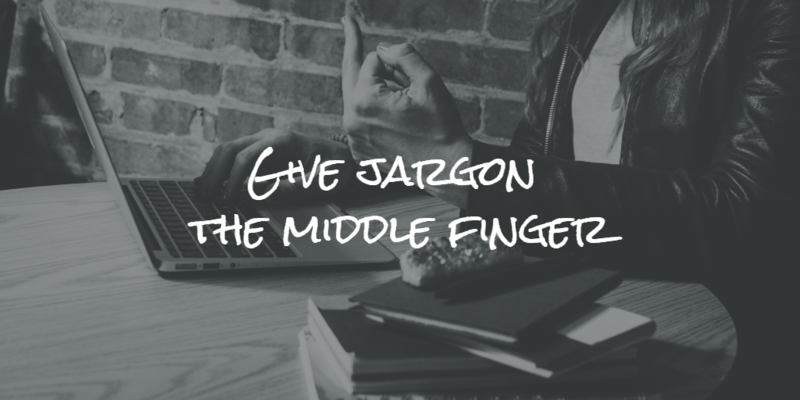 Know that a well-timed F-BOMB goes a long way. I'm not even going to bribe you with a sh*tty free ebook. I can do better than that when you give me your email address.